Pampering Your Pet is All We Do! We love animals! We are a Full Service Pet Care Facility maintaining integrity and high standards in the Pet Care Industry since 1978. If you’ve never boarded your pet before, we understand nothing is quite like your own home, and we want you to feel comfortable as if your pet was home. Full Pet Care means that we offer everything from dog and cat boarding, dog grooming, doggie daycare and playcare, pet sitting and walking services. 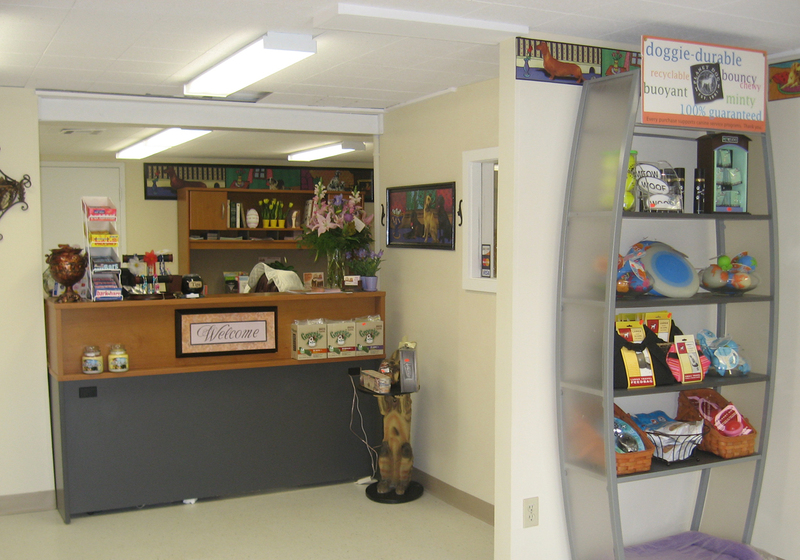 We also have pet styling and bathing salon, self-serve Pet Wash, Pet food and supplies. Our staff will work with you to make sure your dog is safe, happy and having fun. Whether they are playing all day, enjoying alone time, in individual spacious climate controlled rooms, hanging out in “The Lounge” with other furry friends at our Pooch Slumber Party, with all the amenities of home, Rendezvous Style is the way to go! Above is Karla with Roxie at our friendly front desk area. Every animal has a unique personality and disposition. Because of this, each animal needs to be treated with kindness. This requires a unique Staff, with a wide range of experience, and a wealth of knowledge in Animal Behavior and Pet Care. Whether we are caring for a young animal, or an older animal, or feline friends, each pet has a distinct personality and individual needs. We know you love your pet, and we love animals, so we offer the utmost and compassionate individual attention and “Kindness That Comes from the Heart.” We offer busy activity schedules, in order to engage your pet to insure that their individual, emotional as well as physical needs are met. You can count on Karla’s Staff to administer care with love and compassion. 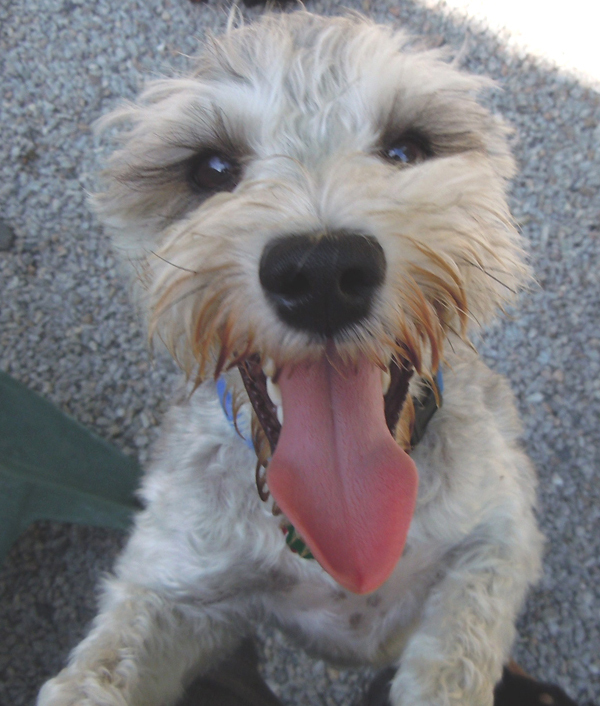 While you are away you can rest assured that your pet is also on vacation, Rendezvous style! Karla and her daughter Payton Schwarz. 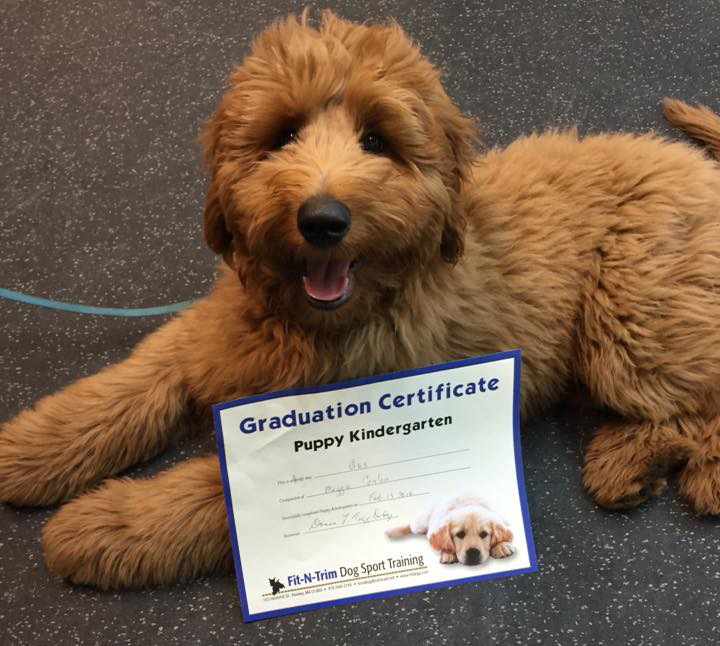 “I have loved and cared for animals always, my Professional Pet Care experience began in 1978.” Since then, Our Company continues to grow with ongoing training with The Pet Care Services Association, as well as New England Pet Grooming Professionals. 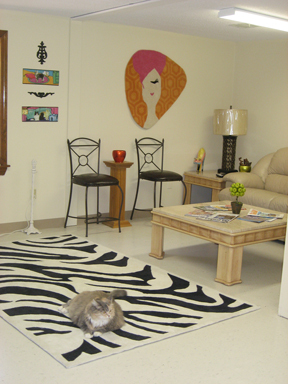 At our Reception Area (pictured above) we Welcome you and your Pet, come visit us any time, take a tour, see our facility, up close and personal. We offer a full line of Pet Food and Supplies. Always open 7 days. 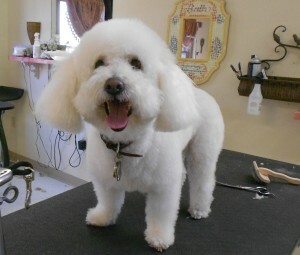 Pet Grooming & Bathing Salon & Spa: Allow your pet to be pampered by the best! Our Staff boasts over 50 combined years of styling experience, backed up by on-going training by New England Pet Grooming Professionals. 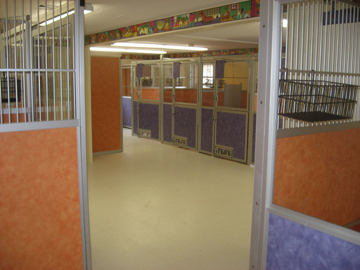 Designed for fun, our Doggie Daycare will bring so much pleasure for your dog. All seasons, open 7 days a week. They might not want to go home! Come on let’s play! Madam’s Parlour Lounge (pictured above) is where we will sleep with your pet. This is our Premiere Gold Pooch Slumber Party Package. Our one-of-a-kind, enclosure free, resort VIP (Very Important Pooch) package, includes a fireplace and large television. 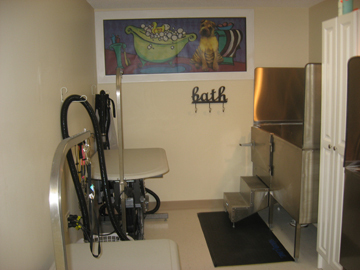 Our Overnight Care Facility (pictured above) is comprised of 30 rooms of different sizes to meet the needs of the dogs boarding with us, we welcome small to giant, all ages. We also have Suites for Pet Families. We are completely air conditioned and climate controlled for every season of the year. Do-It-Yourself Dog Wash (pictured above). Leave behind the hassles of washing your dog at home. No more bending over the tub, hair every where… just come on in, roll up your sleeves, we supply everything you need, and WE clean up the mess! No appointment needed. Dog Training Rendezvous Style Educating Both Dogs and Their Owners Leads to Success In our obedience classes, the owners are taught the steps to train their dog themselves with the benefit of a private instructor who focuses solely on their specific handling techniques and their dog’s learning style. 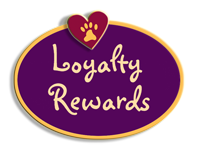 Join our loyal, happy Dog Walking and Pet Sitting family of clients. 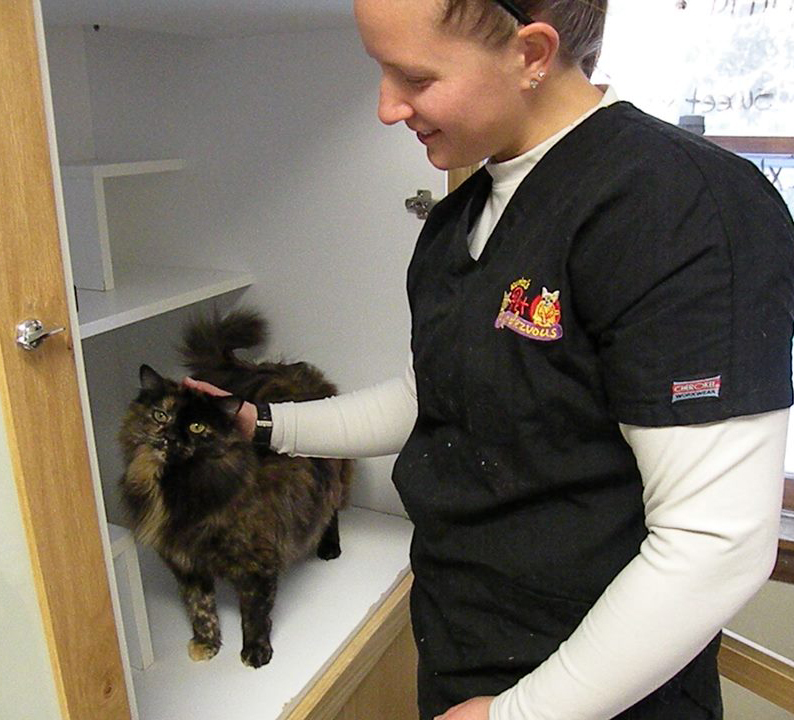 Our highly trained staff are all pet lovers to the extreme! We are bonded, insured and certified. We offer daily visits to your home, condo, or hotel room. Call us today. 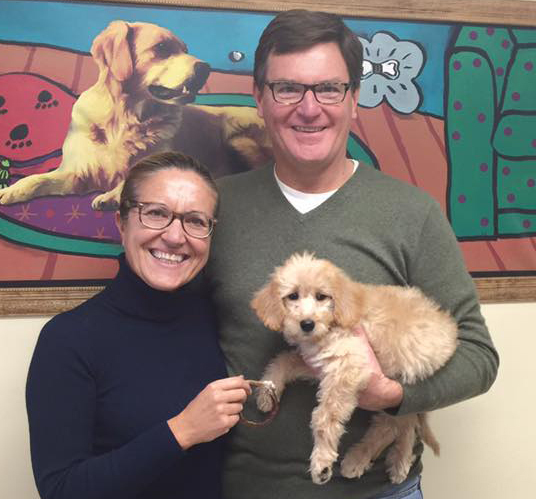 A happy couple (pictured above) ready to go home with their new family friend after the puppy’s Exit Seminar. 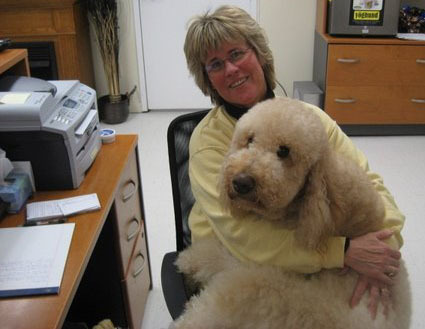 Karla, the Owner, is well known in New England and Nationwide for her integrity and expertise in quality and reputable breeding practices with her Rendez Doodles and Moyen Poodle Breeding Program. in our “SPECIALIZED OVERNIGHT CARE” boarding facility. 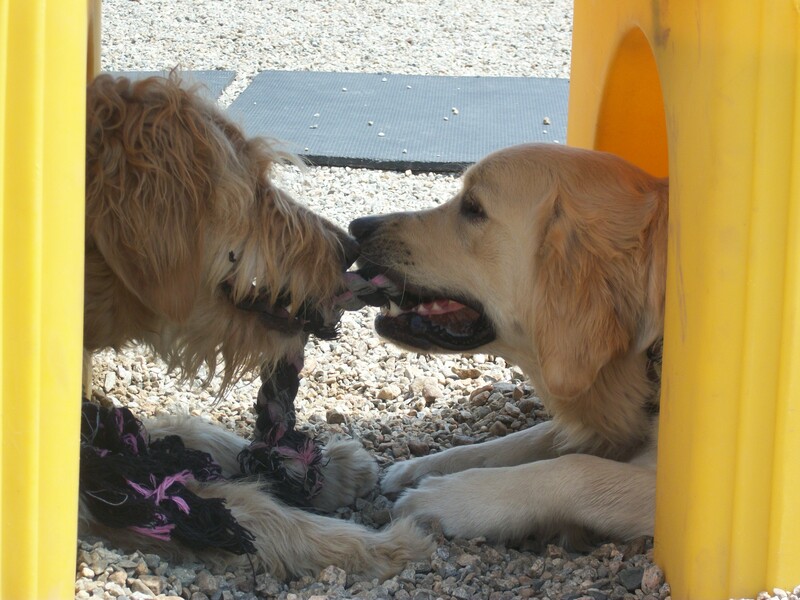 Playing with other dogs exerts a special kind of energy that dogs cannot get by themselves. Never underestimate the importance of ongoing skin, coat care and maintenance for the well being of your pet. Let our experienced stylists show you what they can do! In our do-it-yourself dog wash, we provide everything. No bending, no lifting, roll up your sleeves and enjoy the fun bath time with your dog. Check out our full line of QUALITY PET PRODUCTS. 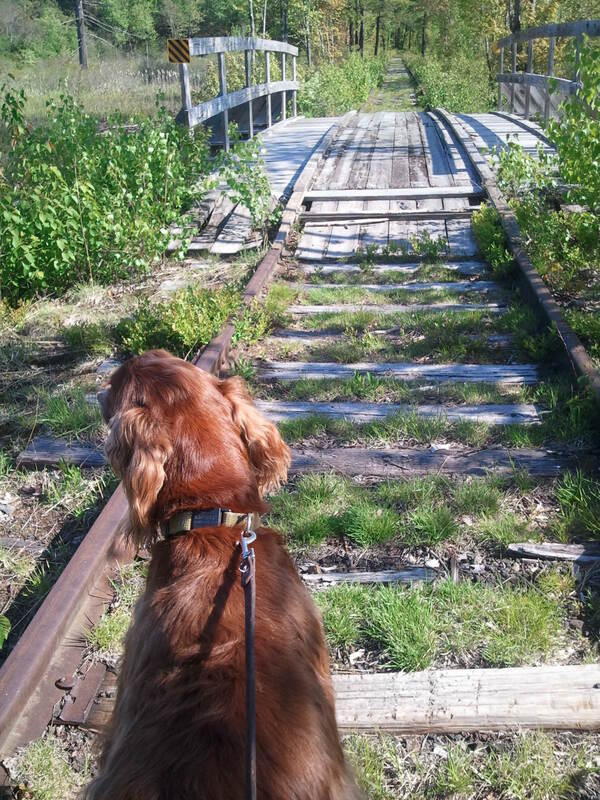 Please check out our “SPECIALIZED DOG TRAINING” offered by our Certified Dog Trainer. From private lessons to our Residential “Board and Train” programs, we train them all big and small, all ages. We will come to your home, hotel room, wherever you need us, to care for your pet, when you can’t. Our staff is trained in first aid and CPR. Karla is a certified instructor offering a certificate program for pet first aid and CPR to dog owners, shelters and pet professionals.